A Tie That Binds and National Pink Tie Day were founded to honor women who have either lost their battle to breast cancer, are breast cancer survivors, and/or currently battling breast cancer. 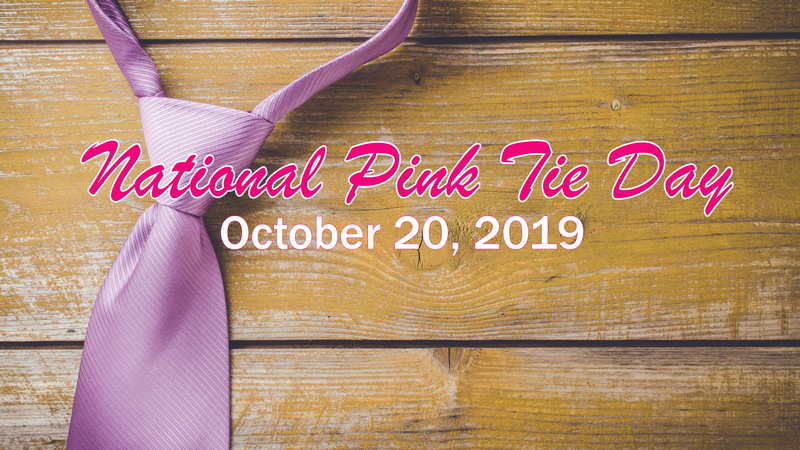 A Tie That Binds asks men to wear a pink tie on October 20th, National Pink Tie Day in honor of a woman in their life who has been touched by breast cancer. On the morning of Friday, May 4th 1990, I drove home to Wilmington, North Carolina to begin my summer break as I had just completed my first year at the University of North Carolina at Charlotte. As I walked through the back door of our home my mom had just hung up the phone, with trembling in her voice, she looked at me and said, “it’s cancer, I have breast cancer!” When you hear your mom has cancer your life is never the same. “I have cancer, breast cancer.” Those five dirty words that change everything had now changed our lives forever – specifically, the relationship between mom and her three boys. There are no words to adequately describe the relationship between a son and his mother. Even through unmet expectations, the lack of communication, and plenty of misunderstandings there is still a tie that binds a son to his mother. It is a very special bond. It is our heart, and passion to have influence in strengthening the relationship a woman has with the men in her life especially in the midst of the uncertainty of breast cancer. Will you help? 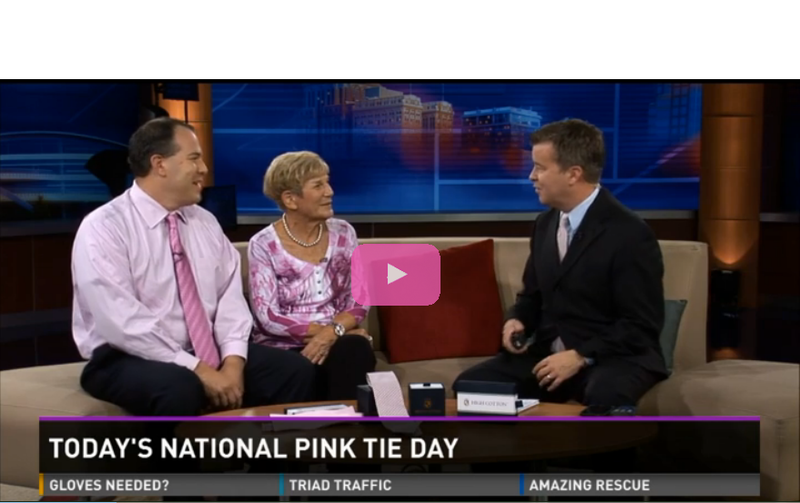 Will you wear a pink tie on October 20th?